Posted on 12/26/2018 by jesternate	in Live Review and tagged blues, California, country, Doobie Decibel System Trio, folk, funk, Gypsy Sally's, jam band, Midnight North, North Carolina, Travers Brothership. Midnight North recently rocked Gypsy Sally’s with the help of the Doobie Decibel System Trio and Travers Brothership. The San Francisco band is composed of lead guitarists and vocalists Grahame Lesh (yep, Phil’s son!) and Elliott Peck with Alex Jordan on keys, guitar, and vocals, and finally, Connor O’Sullivan on bass. Posted on 11/09/2018 by jesternate	in Live Review and tagged Boston, funk, jam band, Lettuce, psychedelic, The Anthem. Lettuce recently released Witches’ Stew, a live album tribute to their hero Miles Davis, via Lettuce Records. 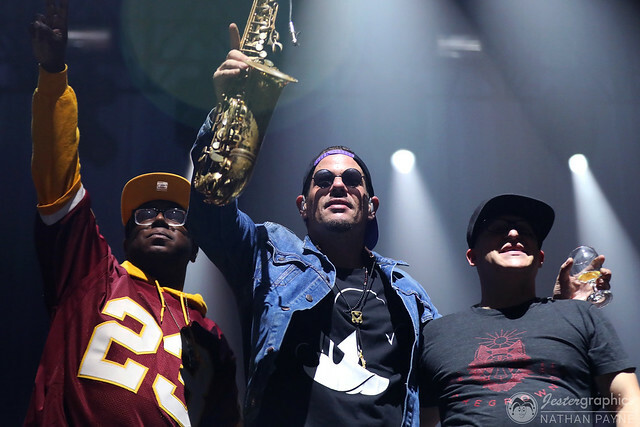 Even more recently, the funk band teamed with Marcus King to perform at The Anthem on Nov. 3! Nathan Payne shot the show. Posted on 11/09/2018 by jesternate	in Live Review and tagged Brooklyn, funk, psychedelic, R&B, The Anthem, Turkuaz. 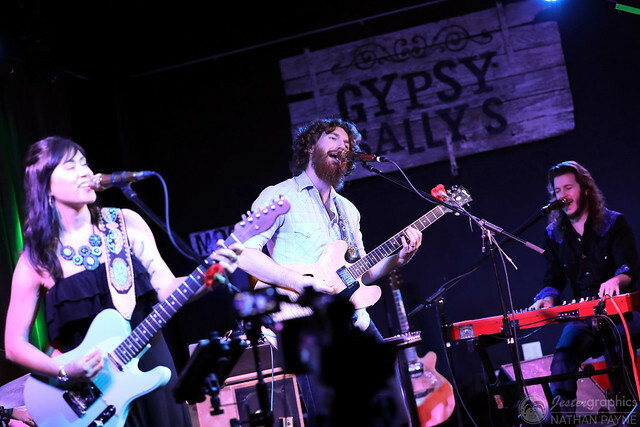 The colorful collective Turkuaz opened Lettuce at The Anthem on Nov. 3, and Nathan Payne got some pictures! Posted on 07/24/2018 by jesternate	in Live Review and tagged Americana, bluegrass, folk, North Carolina, The Avett Brothers, Union Band and Trust Pavilion. Recently, The Avett Brothers released “No Hard Feelings,” a single held over from their last studio album, True Sadness, published in 2016 by American Recordings. 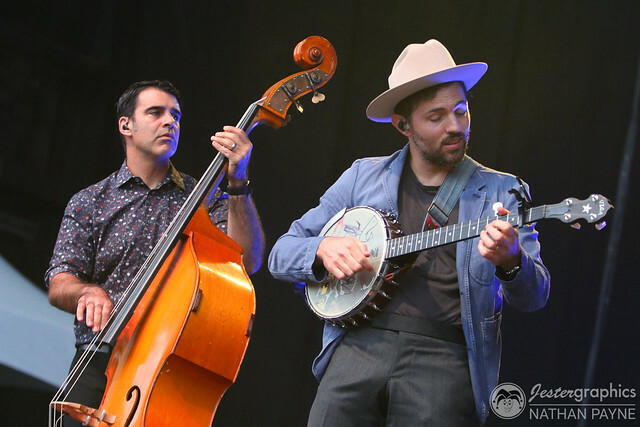 The band, led by brothers Scott Avett (banjo, lead vocals, guitar, piano, kick-drum) and Seth Avett (guitar, lead vocals, piano, hi-hat), undertook an extensive summer tour that took them to the Union Band and Trust Pavilion in Portsmouth, Virginia, on Friday. Nathan Payne was there to shoot some pictures! Of course, The Avett Brothers arrive locally to perform at Wolf Trap on Saturday, Aug. 18, in a sold-out show. Posted on 07/06/2018 by jesternate	in Live Review and tagged Imagine Dragons, indie rock, Jiffy Lube Live, Las Vegas, Live Nation, rock. Imagine Dragons released a new single, “Next to Me,” via KIDinaKORNER/Interscope Records earlier this year, and then embarked on a summer tour celebrating their last album, Evolve, released in 2017. 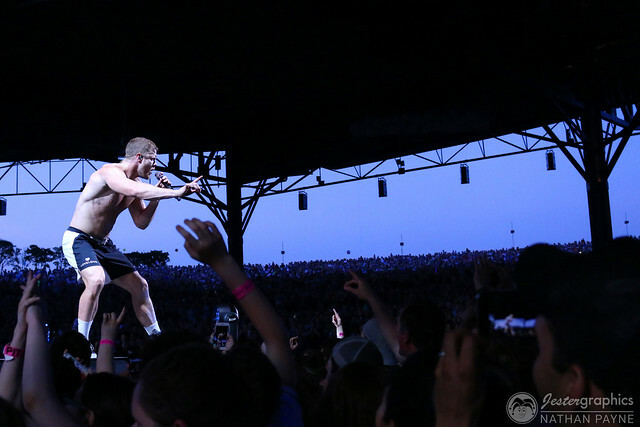 The Evolve Tour landed at Jiffy Lube Live on Monday, July 2, and Nathan Payne snapped some pictures! Posted on 06/13/2018 by jesternate	in Live Review and tagged blues, Kansas City, Missouri, roots, Samantha Fish, The Hamilton, The Hamilton Live. 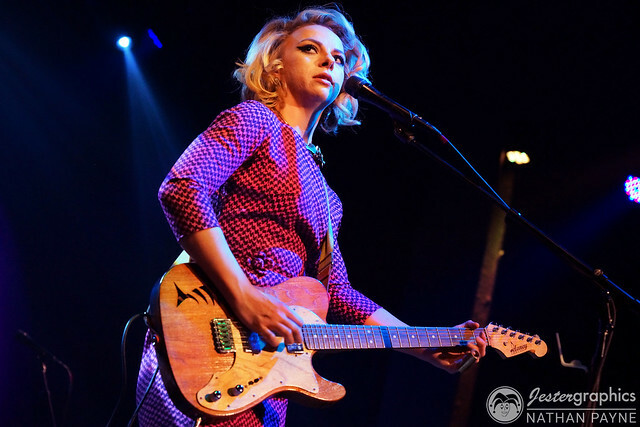 Blues singer-songerwriter Samantha Fish dropped by The Hamilton recently for a rocking show after a productive year! Last year, Samantha released two albums — Chills & Fever and Belle of the West — via Ruf Records. 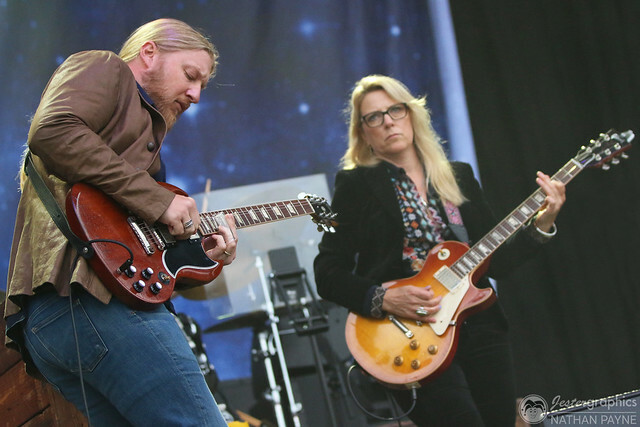 She played a mess of songs from those albums and more, and Nate Payne captured some photos of the Kansas City musician in action.